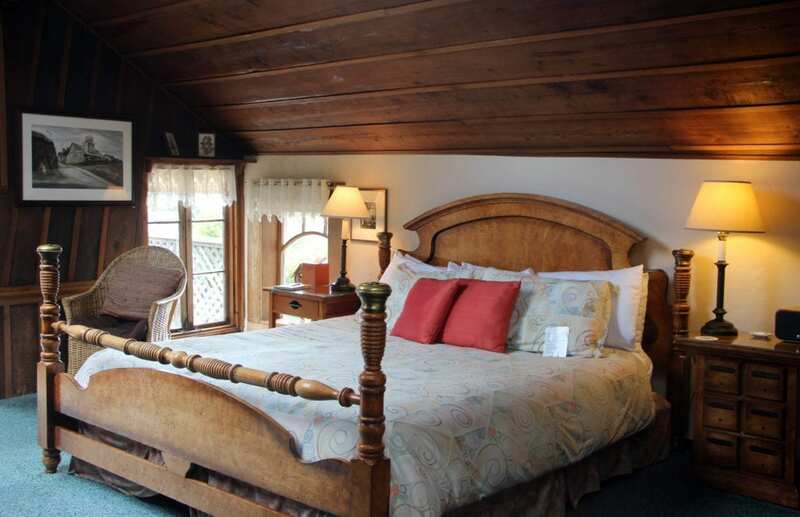 Alegria – a joyful, light spirit… an inn that welcomes you by putting your cares to rest so that you can focus on more important things – hummingbirds out the window, the fragrance of the ocean breeze, sunlight across the path to the beach. 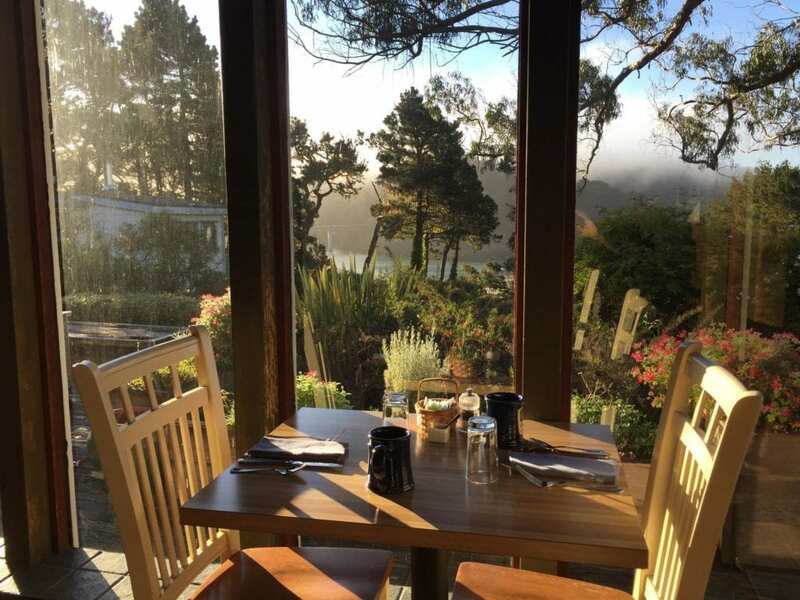 At Alegria and you are steps from the beach and all that the historical village of Mendocino has to offer: galleries of fine art, interesting shops, and simply and fine restaurants serving nourishing carefully made food. 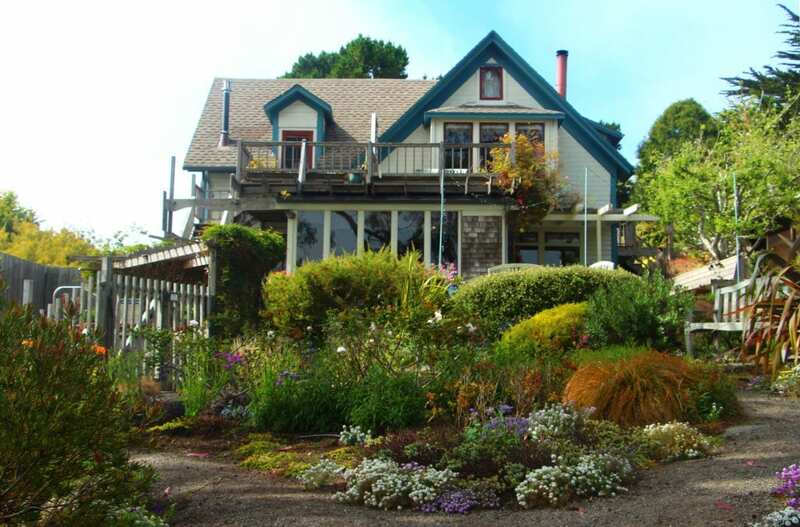 Alegria of Mendocino: experience the simple and restorative pleasures of rest, relaxation, good food, and natural beauty. For rooms on the ocean side, a full breakfast is served each morning in our ocean view dining room. It can be brought to your room instead by your request. It starts with our locally roasted organic Thanksgiving Coffee, tea, or hot chocolate. Juice and fresh or poached fruit, depending on the season, follows. Next might be broccoli fritatta and buttermilk pecan coffee cake or pumpkin ginger pancakes and with chicken apple sausage. The menu is always changing. 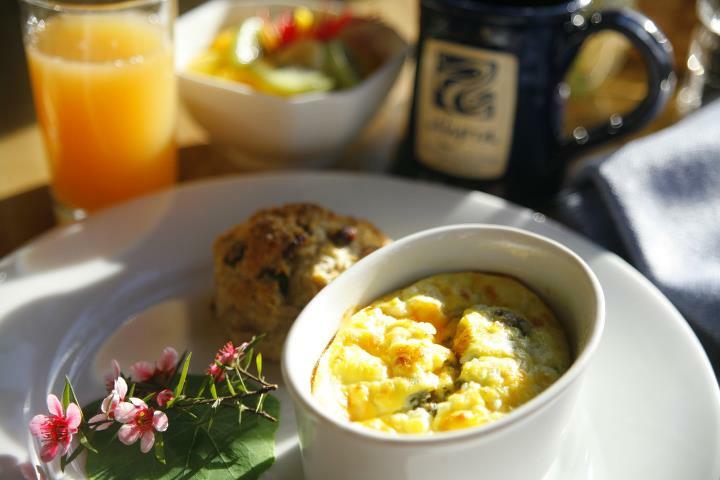 At the Alegria Quartet, a continental breakfast is brought in a basket to your room each morning. A freshly baked pastry with coffee or tea and juice is just enough to get you moving in the morning!